Let's chat. 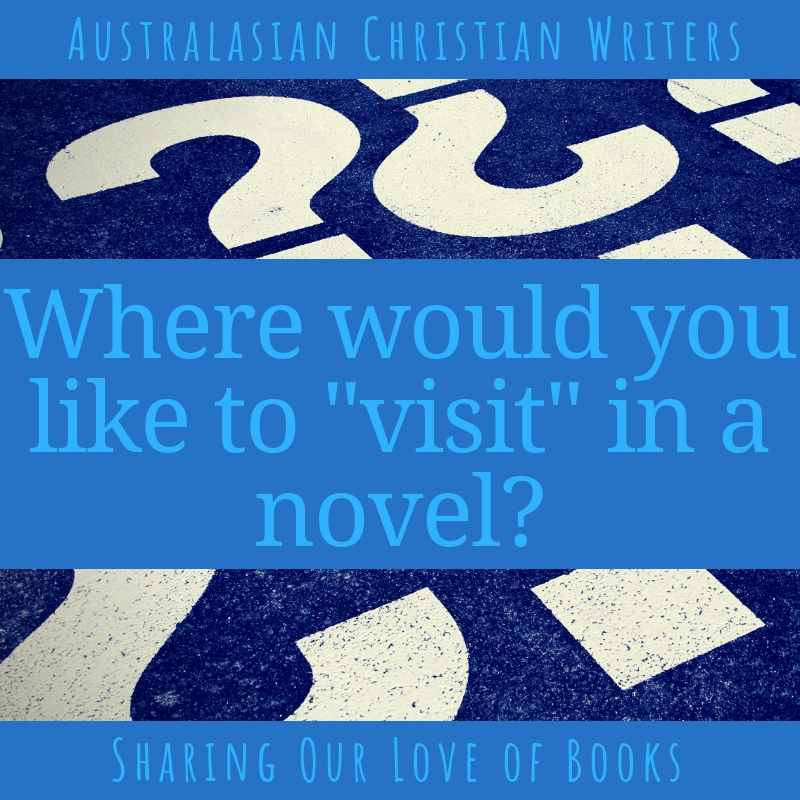 Where would you like to "visit" in a novel? 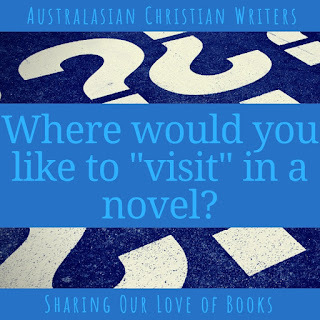 I'd really like a historical novel to cover the East Coast of the US. I made the trip some years back and I'd love to 'see' what it would be like 150 years ago. Hi Rita, There are plenty of historical novels set in the late 1800’s on the US East Coast that are set during The Gilded Age eg. Jen Turano’s books set in NYC. Hi Iola, I can’t recall reading a book set in Iceland. I’ve read Christine Lindsay’s historical romances set in India, and Autumn Macarthur’s ‘Dolce Vita’ from A Tuscan Legacy is set in Wales.